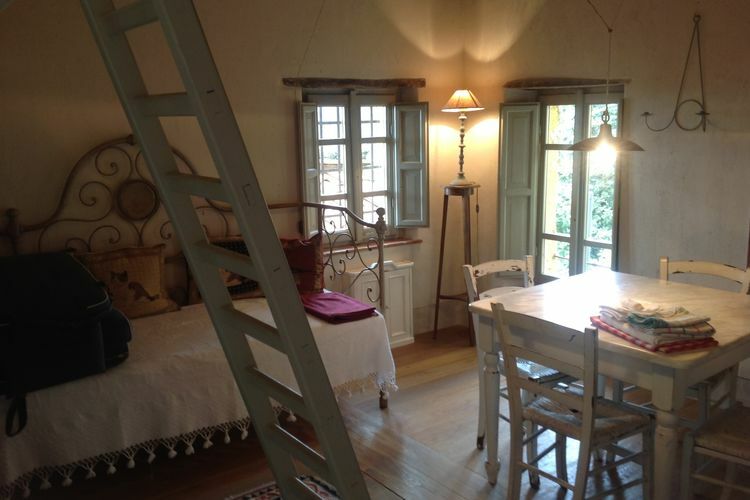 Sleeps up to 4, from €436 per week. 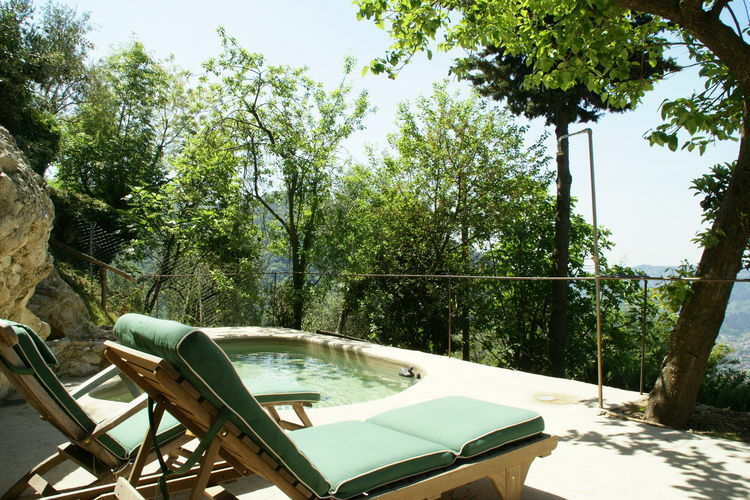 For more Availability to Borgo Gallinaio Fico, please see the calendars below. 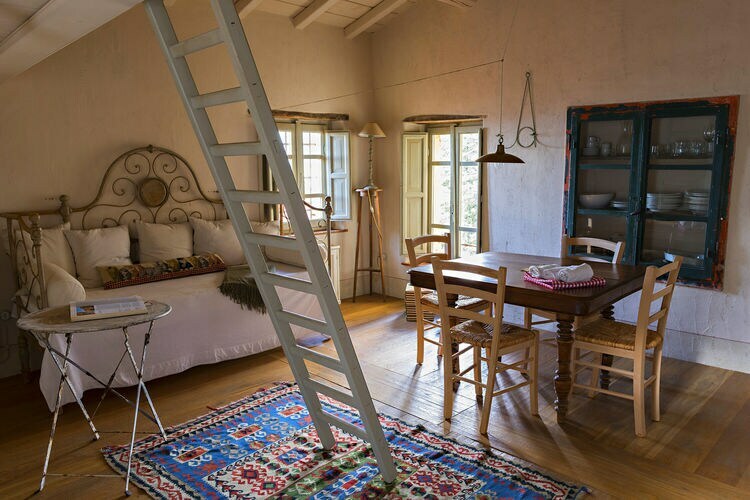 This beautifully finished and atmospheric holiday home has been decorated with love. 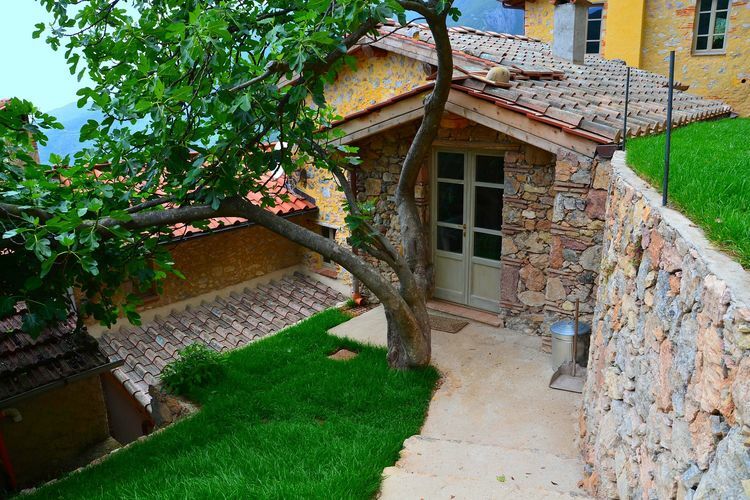 The house is located on a lovely and spaciously laid out domain of 3 ha. The grounds are home to a total of 8 holiday homes and apartments. 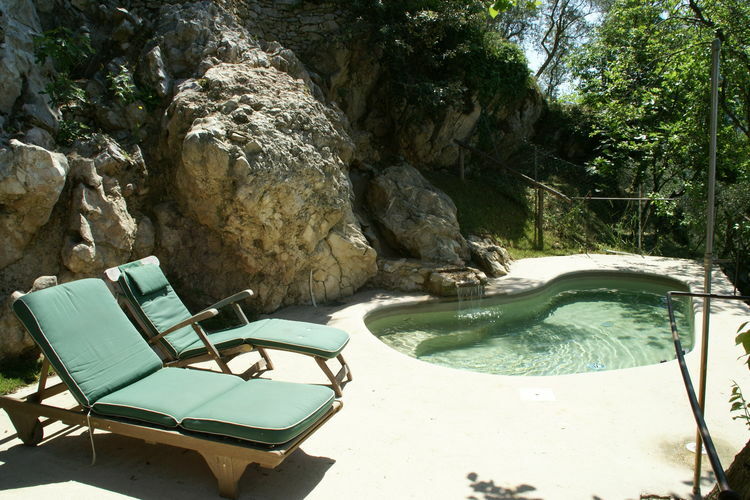 The apartment has its own private pool, its own terrace and a snug seating area. 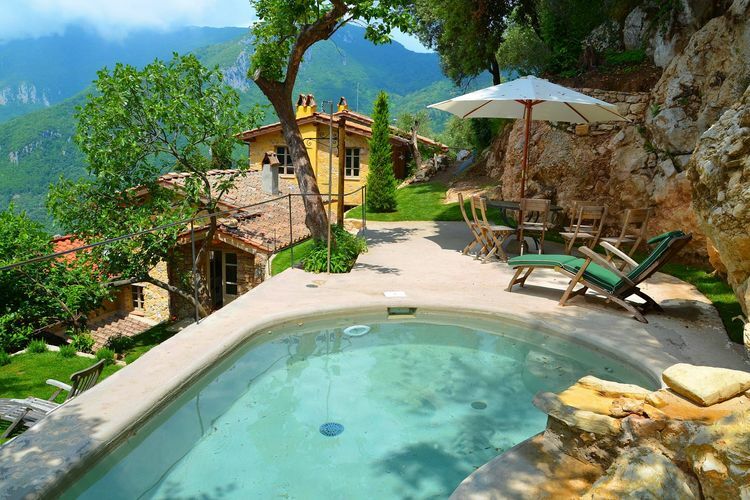 Together with the inhabitants of the other apartments you share a barbecue and a jeu-de-boules pit. 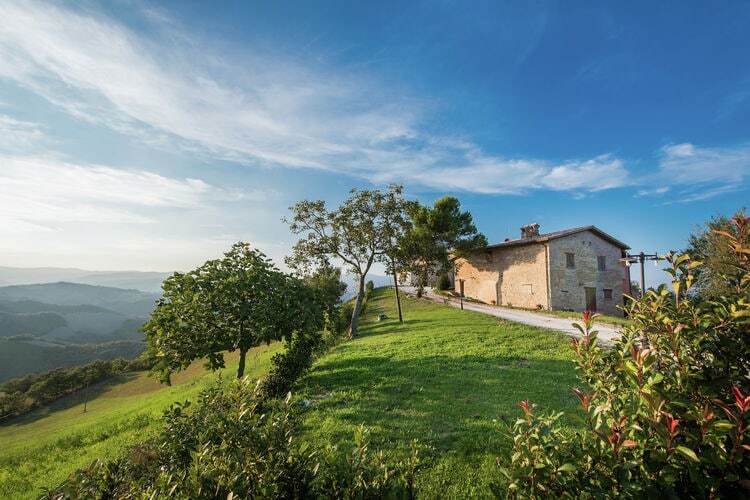 You'll find yourself in the heart of the stunning, hilly landscape of Tuscany. These lovely surroundings are a central base for exploring nature and culture. Do your daily grocery shopping at the supermarket just 5 km away, and just 10 km away is the lovely San Giuliano Terme. This beautiful spot with its colourful houses is most certainly worth a visit. 20 km away is the stunning nature park of San Rossore, where you can cycle and enjoy the diverse range of flora and fauna. Be sure to visit the lovely town of Lucca (40 km). This stunning town is full of idyllic little streets and squares. The perfect place for a day out. Sunday 12th May 2019, 7 nights, Self Catered. Friday 14th June 2019, 7 nights, Self Catered. Friday 20th March 2020, 7 nights, Self Catered. 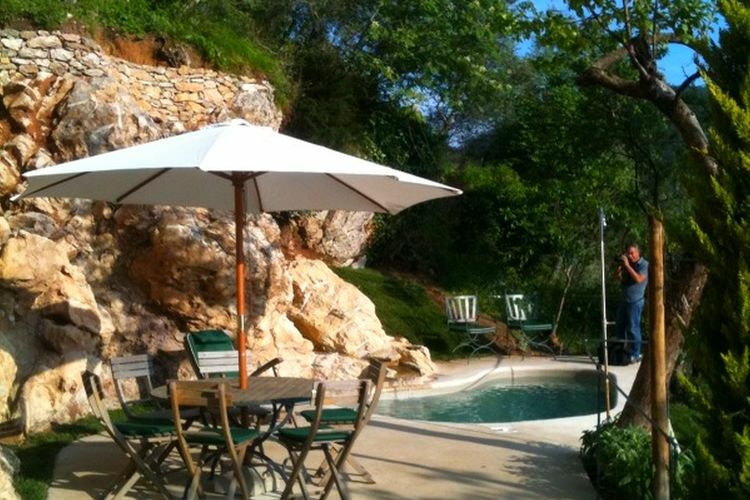 Tuesday 31st March 2020, 7 nights, Self Catered. 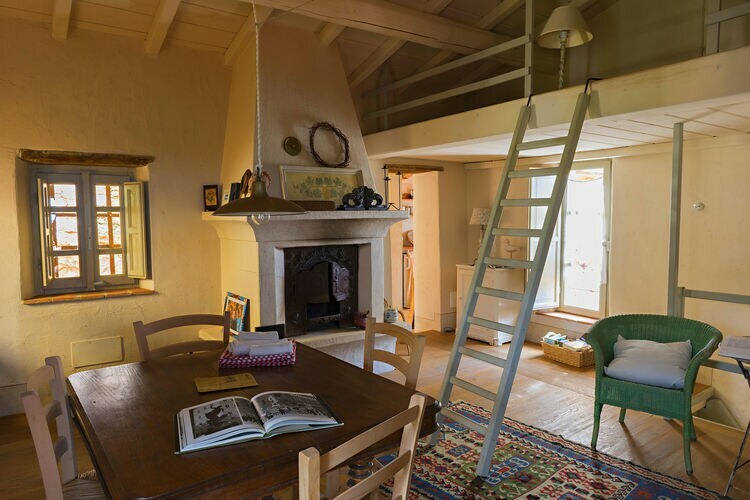 Borgo Gallinaio Fico has been assigned a 5 Star rating by our partner; this is an unofficial rating for ease of comparison, and you should be sure the property suits your needs before booking. 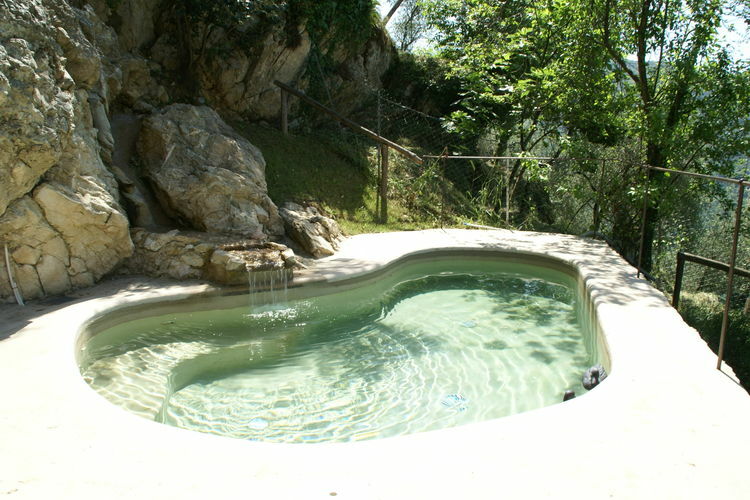 Note :- Ski Accommodation deals for Borgo Gallinaio Fico are subject to change until booked. You must check any particular requirements directly with the Operator at the time of booking.